OFFENSE: Fairfield is the #1 ranked rush defense in the GMC, allowing only 75 yards/game on the ground. They are athletic, fast and sound tacklers. They are led by SR Del Thomas (53 tackles, 5.5 sacks). 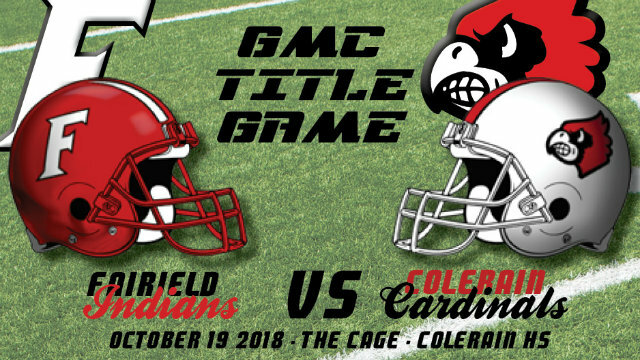 Colerain would be wise to run the ball early and often to open up passing lanes later in the game as the Indians are susceptible to the pass, allowing 164 yards through the air which is second worst in the GMC. Negative plays must be kept to a minimum, which will be tough against a defense that has 30 sacks on the season. The will be one of the best defenses Colerain has faced all year, including weeks 1 and 2 against LaSalle and St. Xavier, respectively. The Cardinals will need to use all of their weapons and not the ball over to score the points necessary to win this game. DEFENSE: There isn’t much you can say about this defense that hasn’t already been said. As good as the offensive side of the ball has been, the defense has been even better. They have 19 turnovers in 8 games. They are tied for 1st in the GMC in that category. 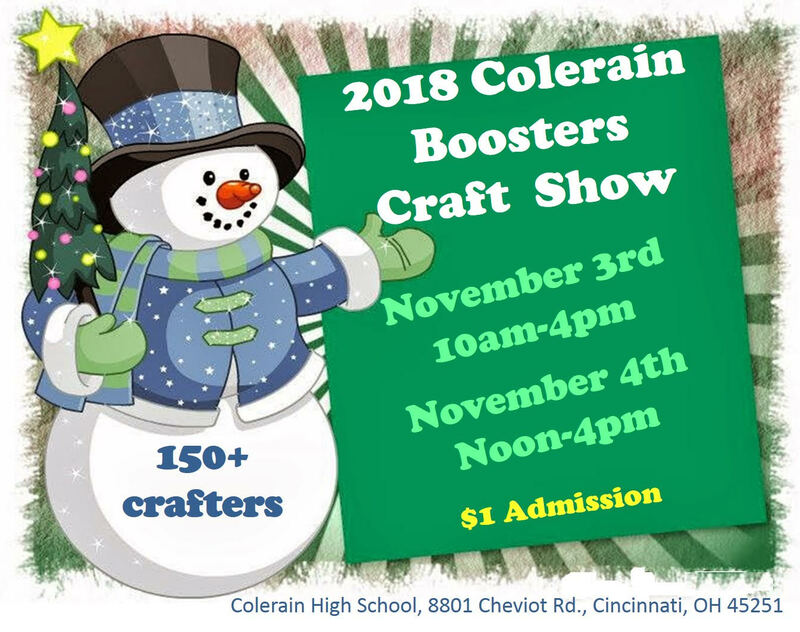 This week, Colerain will be tested as they have not been tested all year. Fairfield ranks 1st in total YPG, Passing YPG, points/game and are 2nd in Rushing yards/game. This is, without a doubt, the most dynamic offense the Cardinals have faced all year. Fairfield has a TE, Erick All, that is committed to the University of Michigan and a RB, Jutahn McClain, that has offers from almost every Big10 program. He is fast, shifty and will require lots of attention. They must make tackles in open space and simultaneously put pressure on the significantly improved QB of the Indians, Sr. Jeff Tyus, who has already thrown for over 1,000 yards in 8 games this year. “The Streak” has now hit 73 GMC games in a row. This week, it will be legitimately on the line. 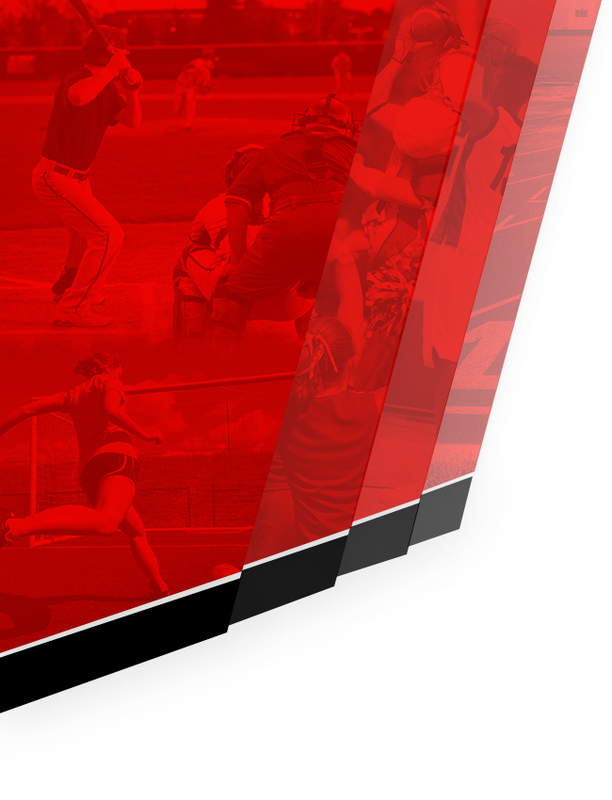 Fairfield is as good an opponent that Colerain has seen in the GMC in a long, long time. Think 2014 long time. Back then, it was Lakota East and QB/RB TJ Jemison who gashed the Cardinals for 186 yards and 3 TD’s. 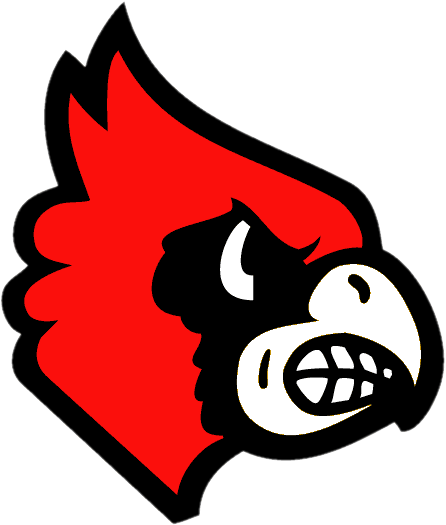 It took 2OT and a failed 2-pt conversion for the Cardinals to escape with a victory at home, 49-48. This Fairfield is better than that Lakota East team who went to the playoffs and only managed one win. 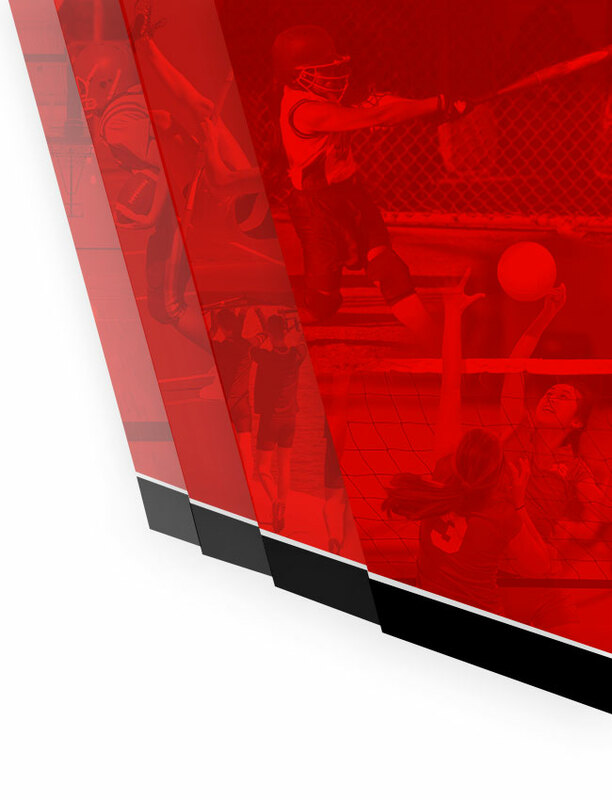 In this author’s opinion, Fairfield is likely the 2nd best team in the region this year. The Cardinals will be at home, which certainly helps, and it is Senior Night where we will recognize 30+ seniors and their contributions to the success this team has had over the past 3 years. Losing this game would not be the end of the world and would not cost the Cardinals a playoff chance but it would change the dynamic of a team, and program, that just doesn’t know how to lose in conference. 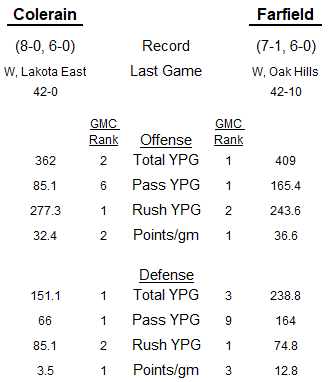 If the Cardinals execute their game plan, limit penalties and turnovers, they have everything they need to beat Fairfield and lay their claim for their 19th consecutive GMC Championship with a win over Lakota West next week.